The last 12 months have been transformative for ASX junior, Invictus Energy (ASX:IVZ). 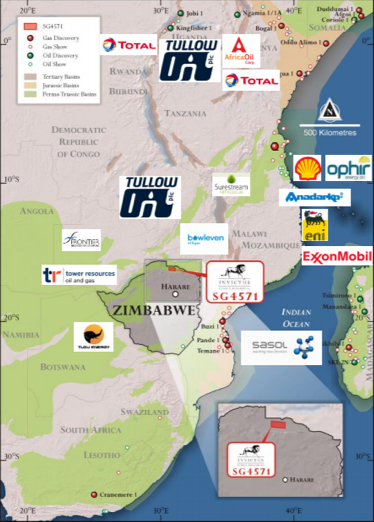 The company has moved from a US onshore focus with a small interest in the Gallatin gas-condensate project, to acquiring the highly prospective Cabora Bassa project in Zimbabwe with an 80% interest and operatorship. IVZ's December quarter update released this week provided some details regarding progress made in the last three months. However, to really appreciate the company’s worth as what could be considered a significantly undervalued stock based on the value of its acreage, it pays to take a step back to earlier in 2018, when it gained an 80% interest in the Cabora Bassa Project. Cabora is a world-class conventional exploration prospect with the potential for substantial resource expansion. The fact that Invictus has secured a dominant acreage position in the broader basin that encompasses the Mzarabani Prospect can’t be understated, given it is the largest seismically defined, undrilled hydrocarbon structure in onshore Africa. As a backdrop, the world-class potential of the Mzarabani Prospect has been confirmed through an independent report by Netherland, Sewell and Associates, Inc. (NSAI). 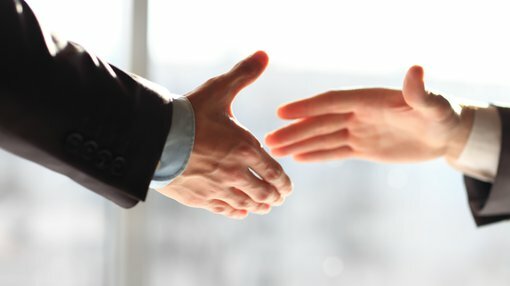 NSAI concluded that the prospect contains 3.9 Tcf (trillion cubic standard feet) of natural gas and 181 mmbbl (million barrels) of condensate, totalling 850 mmboe (million barrels of oil equivalent) prospective resource (gross mean unrisked basis) in the primary target (Upper Angwa Alternations Member) alone. The size of the primary Upper Angwa target alone in Mzarabani Prospect implies ‘giant’ scale field potential. Giant fields are conventional oil or gas fields with a recoverable reserve of 500 MMboe or more as, defined by the American Association of Petroleum Geologists (AAPG). It’s worth noting that the estimate above excludes the additional potential in the horizons above and below the Upper Angwa, as well as the additional plays and leads that Invictus has identified across its acreage. Ongoing technical work will be undertaken this year, which will enable Invictus to quantify additional potential — a development that could add further value to what is an already world-class prospective resource base. The value of the group’s acreage needs to be considered in relative terms. There aren’t too many companies with a market cap of $15 million that are targeting a resource which is upwards of 3.9 trillion cubic feet of gas. The coming 12 months also provide an opportunity for Invictus to validate the support for the project offered by the Government of Zimbabwe. The coming year will be critical for Invictus, as it progresses the Cabora Bassa Project to farm-out and begins preparations for drilling the first exploration well. During the December quarter, Invictus completed the aeromagnetic data reprocessing which identified numerous leads and play types in addition to the Mzarabani structure, and this data will be incorporated with the seismic interpretation. The company also acquired additional source rock samples from outcrops located at the western edge of the Cabora Bassa Basin. These samples will be analysed and incorporated into an updated basin model. Through the IVZ’s continued geological and geophysical studies and the results it has received, significant industry interest has emerged in recent months ahead of the planned marketing program to attract a farm-out partner. This process could be a market moving development, given that it would provide some de-risking around financial parameters, and is expected to begin following the update to the Independent Prospective Resource Estimate for SG 4571. Given the big-name players that are currently operating along the east coast of Africa (as shown below), many of which are targeting a similar trend, IVZ may not have too much trouble in attracting a farm-out partner.